NAPO’s prestigious Golden Circle™ was formed in 1990 to recognize members who have attained an elevated level of experience. Today, the Golden Circle designation acknowledges the expertise of members who have been members in good standing for five years or more. Upon your five year anniversary with NAPO, you are automatically enrolled in the Golden Circle. This prestigious designation recognizes your commitment to your profession, the organizing industry, and National Association of Professional Organizers® as The Organizing Authority®. The designation of Golden Circle demonstrates that you are a committed business person who values education, professional development, and staying current on trends and advancements in the industry. 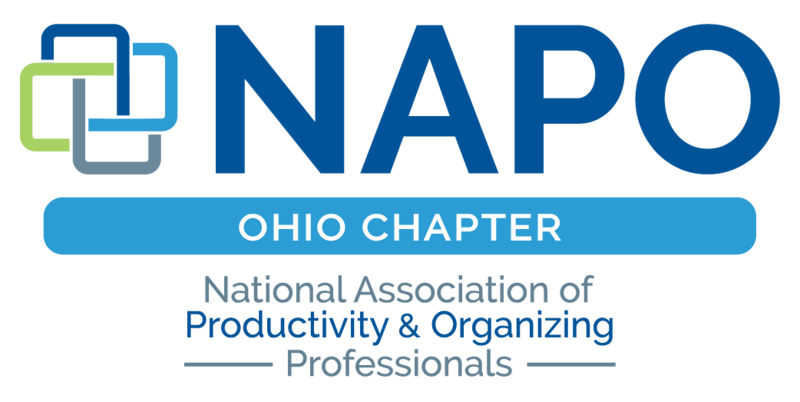 It signals that you have aligned yourself with an established and esteemed association that leads and advances the organizing and productivity profession. Fellowship, camaraderie, and the opportunity to share experiences and network with other veteran NAPO members through the Golden Circle POINT Community. Recognition at NAPO’s Annual Conference via a ribbon designating you as a Golden Circle member and the opportunity to attend the Golden Circle members-only session. NAPO News, NAPO’s award-winning quarterly fully interactive digital newsletter, provides Golden Circle members the opportunity to contribute a column in each issue, sharing your expertise and distinguishing yourself among your peers. The opportunity to attend local Golden Circle meetings and events throughout the world coordinated by Golden Circle members. You do not need to be affiliated with a NAPO chapter to take part in these events. 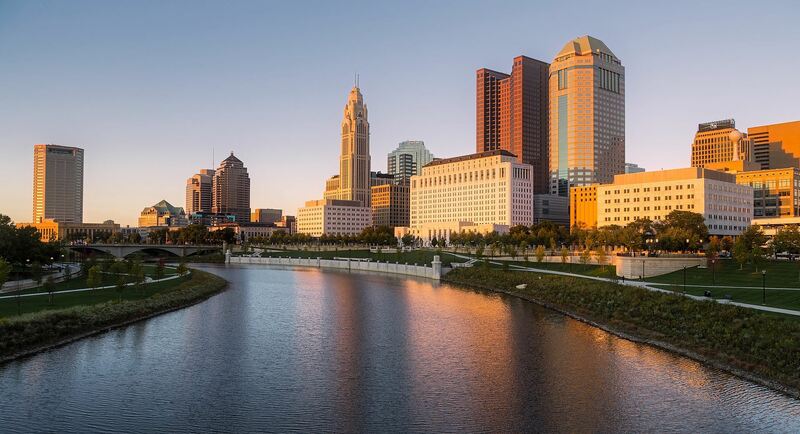 The Golden Circle of the Columbus chapter meets every other month in Columbus. The Golden Circle members coordinate the Roundtable Discussions and the New Member Orientation at the bi-monthly membership meetings.. Please contact Julie Riber if you have specific questions!